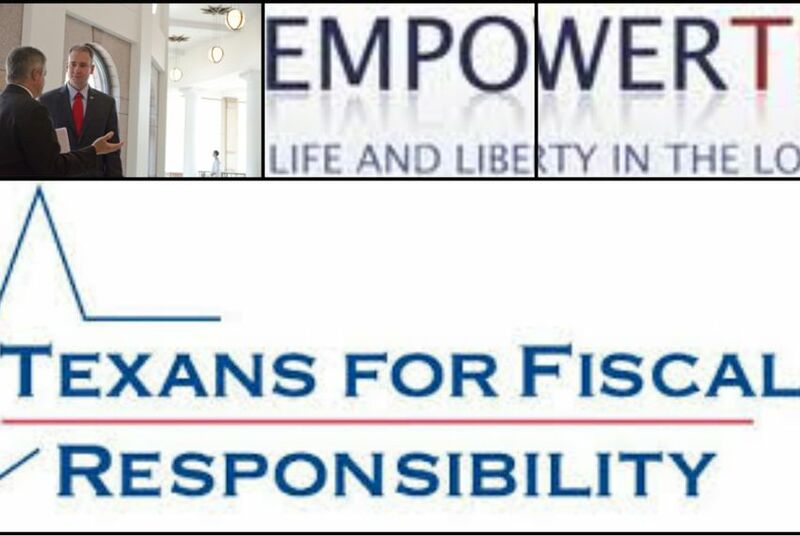 The conservative advocacy group Texans for Fiscal Responsibility announced on Friday that its suit against the now defunct Murphy Turner & Associates has been concluded with an apology. At issue in the suit was the production during the 2012 campaign cycle of campaign mailings by Murphy Turner & Associates for a political action committee called Texans for Fiscal Accountability. That PAC was created in late 2011 by Holly Turner, the wife of Murphy Turner owner Chris Turner, and her brother, Brad White. In the letter released Friday, Murphy Turner owners Turner, Craig Murphy and Wayne Hamilton, along with Holly Turner and White acknowledged the PAC's name "was confusingly similar" to TFR. They also apologized for any subsequent voter confusion. As part of the agreement to end the litigation, the defendants will pay TFR an undisclosed sum. "We’ve all let ourselves become accustomed to a political culture that rewards behaviors none of us as individuals would condone,” said TFR President Michael Quinn Sullivan in a statement. “Like Craig, Wayne, Chris and the others have said, we all must do our part to improve political dialogue." Hamilton and Murphy said they were not involved with the creation of the TFA PAC and that they cut ties with Turner at the end of 2012. Murphy Turner & Associates, they said, will close for good with the conclusion of this litigation. "Although, we were not happy with the activity that made this letter a necessity, we were more than willing to step forward and sign this letter," they said in a statement. "We join with Empower Texans to move forward to continue to make Texas the greatest place to live."